One of the biggest loves I have for the current flight simulator game that I am playing at the moment now is that fact that it boasts real-world, real-time weather updates as a feature. I’ve had many debates with friends of mine about this particular feature; some feel it is simply a gimmicky add-on while others agree with me that it’s a brilliant touch. For those who haven’t played what I believe to be the best flight simulator for PC, let me give you a little bit of background here so you can understand exactly what it is that I’m talking about here. 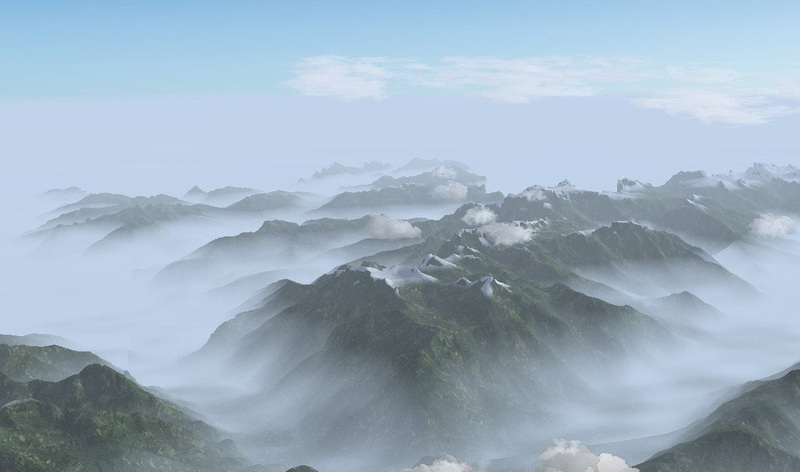 In this particular flight simulator game, the weather that you’re flying through is an accurate, real-time representation of the weather in that current real-world location. This means that if you’re soaring around in Sydney, Australia at 2pm on a Saturday afternoon and, in real life it’s raining in Sydney at that time, it will also be raining in your flight simulator. I know it sounds strange but this is probably one of the features I love the most about this flight simulator. When the entire point of a flight simulator is to immerse you into the world of a virtual pilot then I think the more real-world elements that are added in, the better. I am well aware that it isn’t an earth-shattering add-on and that it doesn’t really alter the playability of the simulator dramatically but it takes me to a new level and makes me feel more involved and that’s always been the aim of developers looking to craft the best flight simulator game; they want you to feel like you’re flying. My buddies can scoff as much as they want but I personally love knowing that the skies I’m seeing on my monitor are an exact, real-time replication of the skies out there in the real-world. How about you guys; agree or disagree? P.S. Real time weather updates are just the beginning; discover more features of the best flight simulator on my links/resources page now!